Following its strategy to diversify its offering, Blitz Technology decided to enter live production and streaming services market. 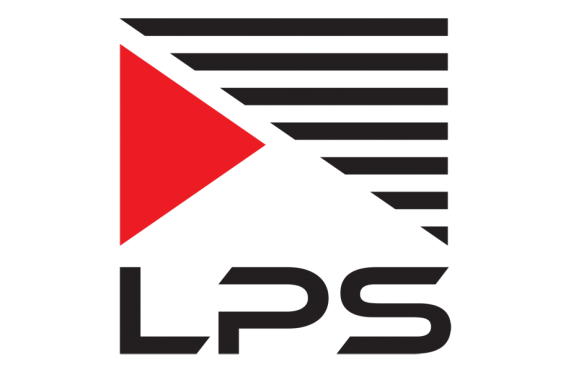 Taking advantage of its broadcasting experience on one side and of the continuous development of video compression technology and of Internet infrastructure on the other side, Blitz Technology is launching the service called LPS – Live Production and Streaming – whose major components are the video shooting in TV style and the live streaming on the Internet. Blitz Technology is able to cover, alone or together with its partners, the video production and Internet streaming for any event, including multiple cameras mixing, graphics insertion, recording and live streaming. The first major event for which Blitz Technology insured the live production and streaming was the Dance World Cup that took place recently in Romania. Organized by the UK company Senergy Digital, the event was shoot and streamed over Internet for 15 hours per day, 7 days in a row. On the video production side Blitz Technology delivered the shooting, video mixing and graphics insertion while the graphics generation was provided by Studio Video Art. The streaming was achieved using Internet connections provided by Mediasat and in respect of the streaming platform, Senergy Digital decided to work with Livestream, Blitz Technology taking care of the technical integration, encoding and streaming of video content onto Livestream platform. Using extremely mobile technological solutions, Blitz Technology can provide Live Production and Streaming services virtually anywhere in the world. For further details please send inquiry at office@blitztechnology.ro.